• Axcys Desktop Communicator - A desktop unit that works with your computer. 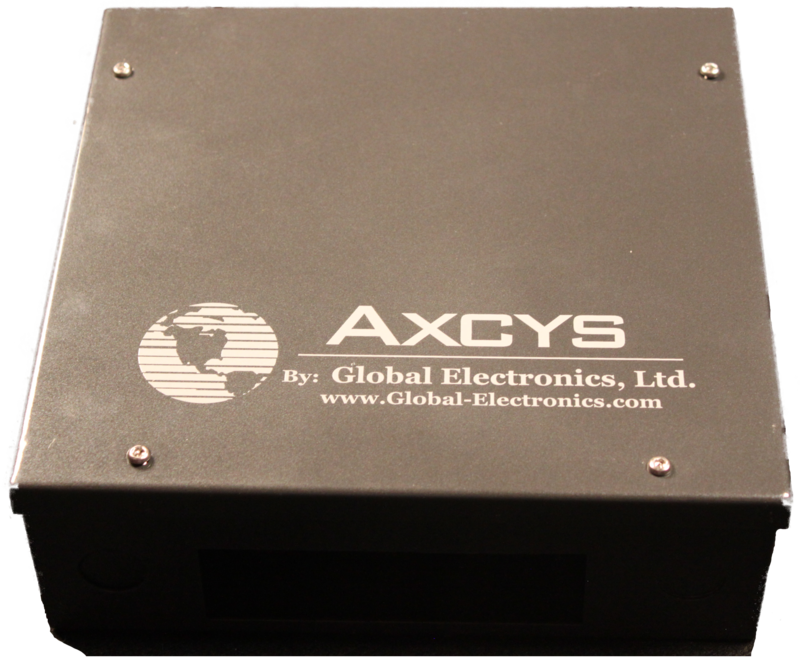 • Axcys Facility System Controller - Global embeds into this unit all necessary components to create a stand-alone, fully encapsulated, control unit. Like all of Globals other products, these are designed specifically for the challenges of Self Storage environments. Made of the highest quality materials for years of high performance trouble free service. Global's Controllers offer high performance, expandability and many features not available from our competitors. Management and Data Logging - automatically.